Waiting On baby Jude ! 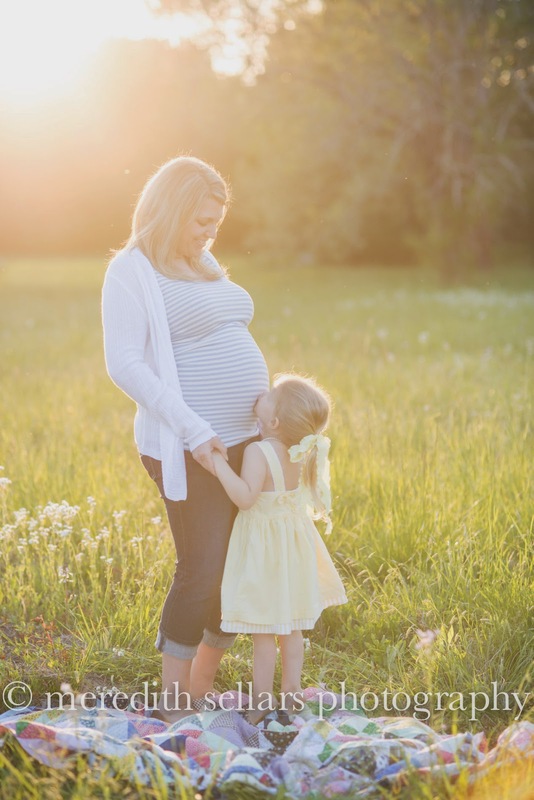 Big sister Julia Kate is so excited to have a baby brother soon. Mommy and daddy have been bring Julia Kate to me for her portraits since she was a week old . I can't wait to meet baby brother and watch him grow as well. 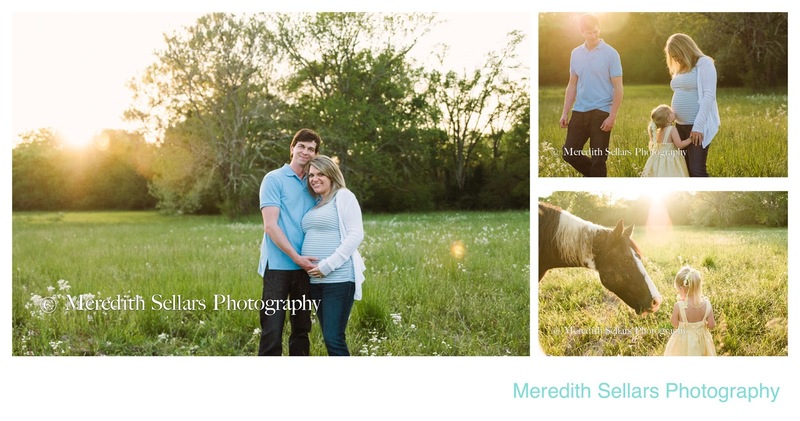 :) This was such a beautiful sunset session here in south montgomery on our back pasture. The light was just stunning and the subjects were just beautiful! Thanks for trusting me with all your memories.